I am a freelance photographer specializing in wildlife, nature, event and real estate photography. I have been an active photographer since 1968. 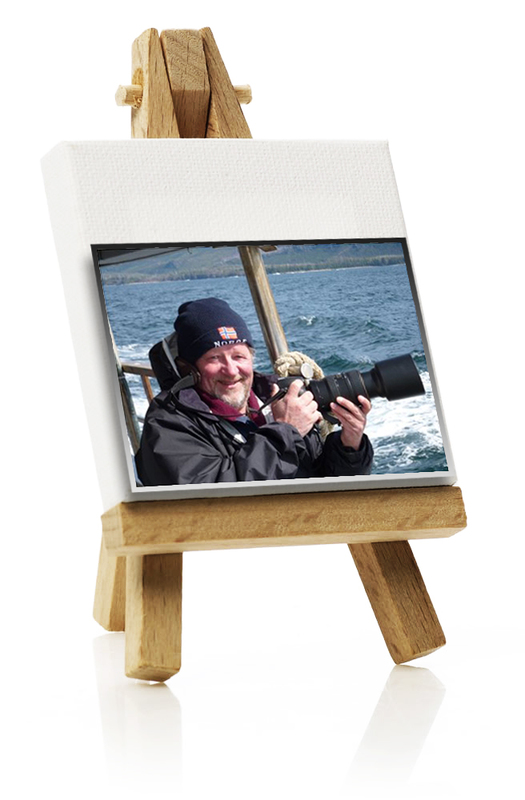 My name is Ingvar Grimsmo and I am a freelance photographer specializing in wildlife and nature photography. 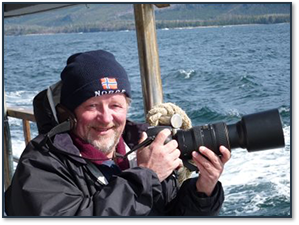 I have been an active photographer since 1968.
or purchasing of custom prints.